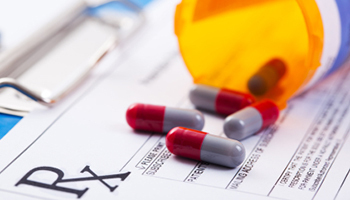 Arnold Law, LLC: Prescription Drug Abuse in America. Prescription Drug Abuse in America. Every time a drug is prescribed in the Baltimore area there are multiple steps where errors can rear their ugly heads. Among those errors are ordering the correct amount, making sure that the information is transported properly to the pharmacist, checking for side-effects, and just giving the correct dose at the proper time. Did you know that improper drug allotments account for nearly three-quarters of a million emergency-room visits per year in the United States? A couple of years ago there was a study that showed half of all drugs administered around the time of a surgery had some sort of snafu occur. About 80% of these mistakes could have been prevented! It is important to know where to turn when you or a loved one have been personally harmed in any way. Baltimore area personal injury attorney Briana Arnold may be able to help. She will carefully review and discuss your potential personal injury case. It may be one of the most important steps you have ever taken. Call Briana Arnold today at (410) 484-1400. Are You Owed Child Support?